The lowest ranked team in the tournament (a FIFA ranking of 95), the Kiwis simply have nothing to lose in this competition. 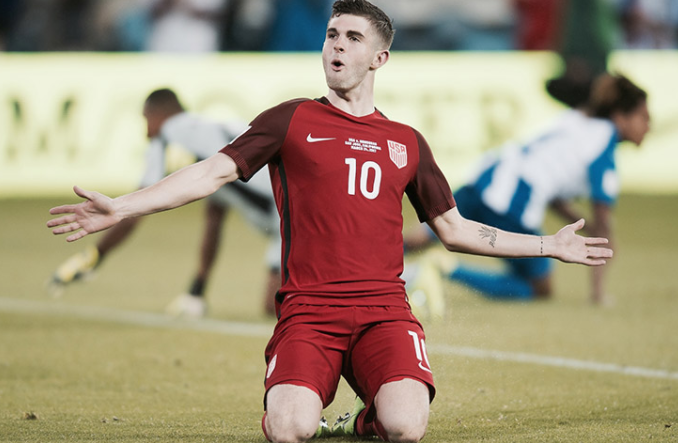 No one is expecting them to advance from Group A — much less win a match. 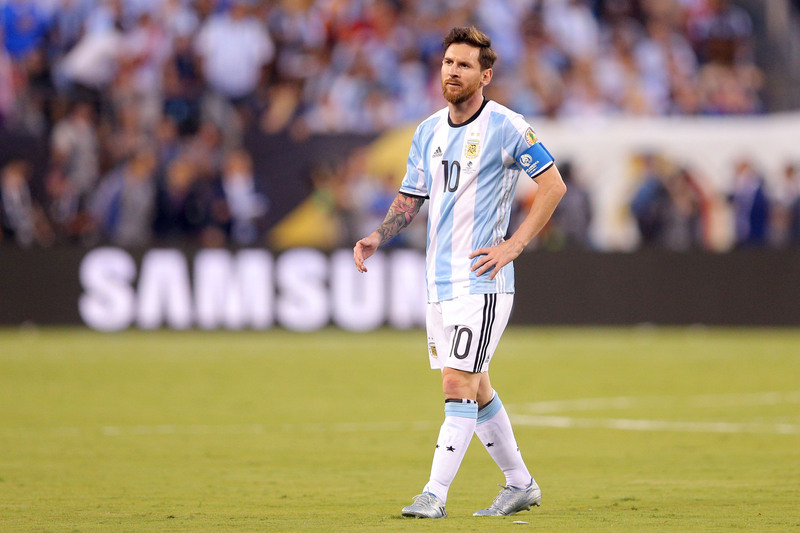 The side has dropped its last two matches — consecutive 1-0 defeats to the likes of Northern Ireland and Belarus. A physical squad, New Zealand will likely rely upon grit and guile when attempting to secure points. 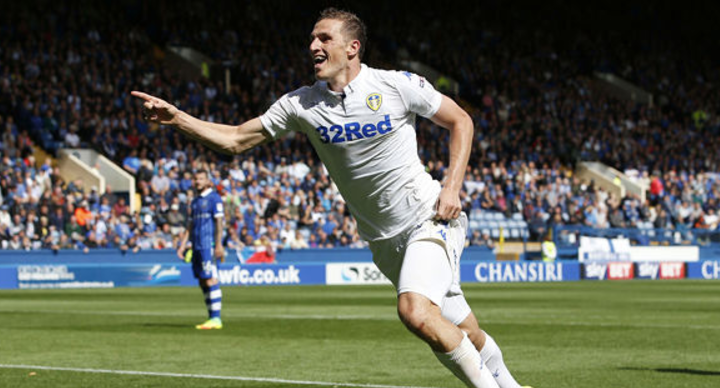 Striker Chris Wood is the unquestioned best player on the roster. He led the English Championship in goals this past season (27), and looks primed for a possible leap to the English Premier League this upcoming year. The Socceroos find themselves pitted in the “group of death” — as they’re clumped together with favorites Chile and Germany, and an upstart Cameroon squad. In a tune-up friendly versus Brazil, Australia got demolished by a score of 4-0. With that said, this isn’t a side to be taken lightly. Wily 37-year-old striker Tim Cahill is still a fixture within the squad. 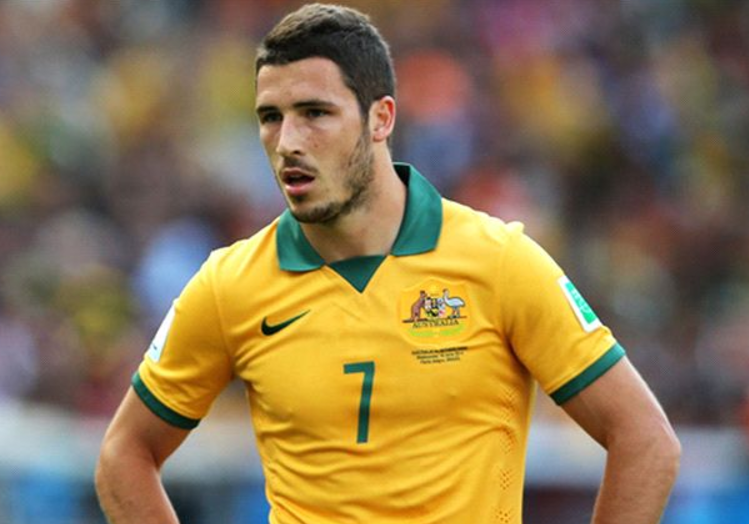 Mathew Leckie is considered one of the fastest players in the Bundesliga, and certainly will have some familiarity when the two teams square off in pool play. Duly, midfielder Aaron Mooy has established himself as a consistent force in the center of the park.